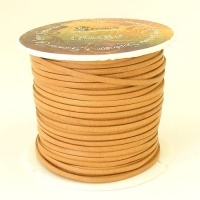 Tandy Superior Calf Lace is a durable, veg tanned calf lace that is a pleasure to use, giving reliable, high quality results every time. 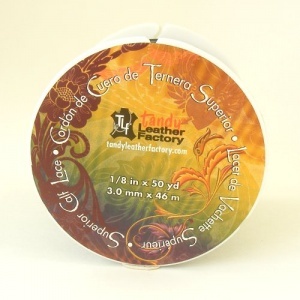 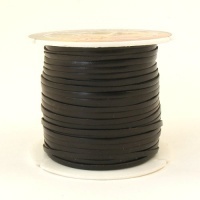 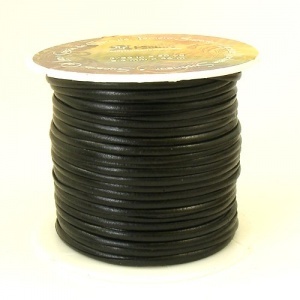 This listing is for our our 2.3mm wide Black Lacing. 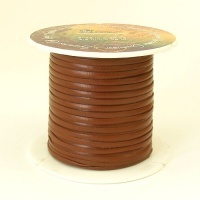 Choose from 5 metre lengths or a whole 46 metre reel.